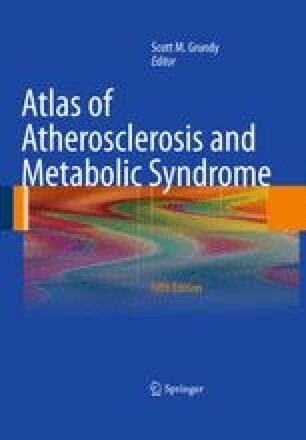 Diabetes mellitus is a complex, multifactorial disorder that has an overall prevalence of about 8% in the United States. Whereas approximately 90% of people with diabetes have noninsulin-dependent or type 2 diabetes mellitus (T2DM), the remainder have insulin-dependent or type 1 diabetes mellitus (T1DM). The prevalence of diabetes varies greatly among different ethnic groups. Among Americans older than 20 years of age, the prevalence of diabetes is 8.7% among non-Hispanic whites, 9.5% among Hispanic and Latino Americans, 13.3% among non-Hispanic blacks, and 15.1% among American Indian and Alaskan natives. These wide variations in prevalence are accounted for mainly by T2DM. Although the cause or causes of T2DM are not known, the environment is clearly important. The molecular basis for T1DM is better defined, but the primary cause remains unclear. Despite the etiologic and pathogenic differences between T2DM and T1DM, the chronic sequelae of both forms of diabetes are the same; cardiovascular disease, particularly coronary heart disease (CHD), is the major cause of morbidity and mortality in diabetic patients. In fact, CHD causes greater than 75% of deaths among those with diabetes and shortens life expectancy by 10 years .